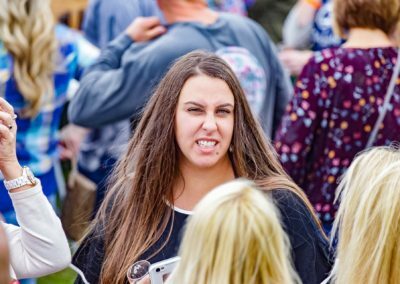 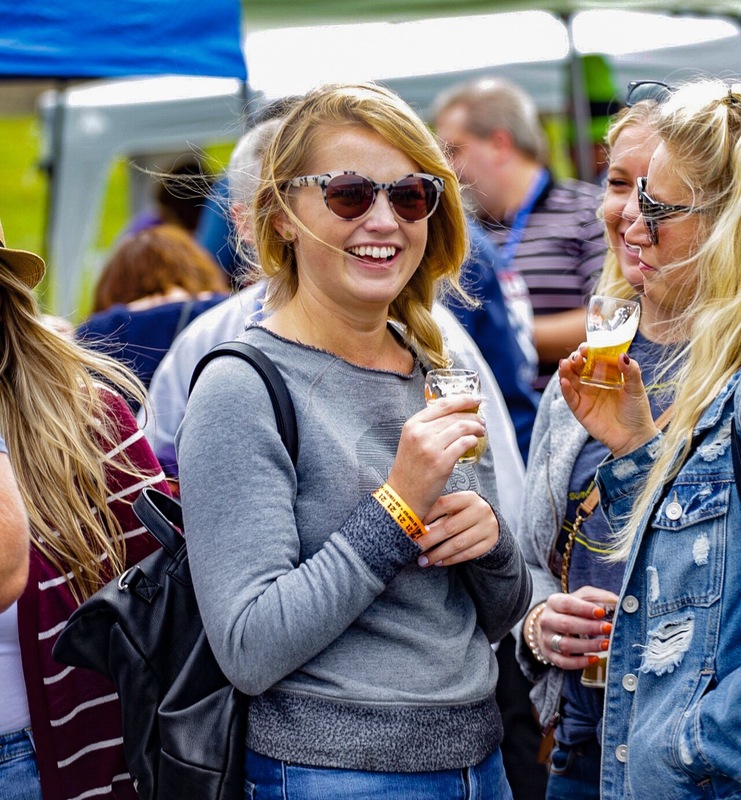 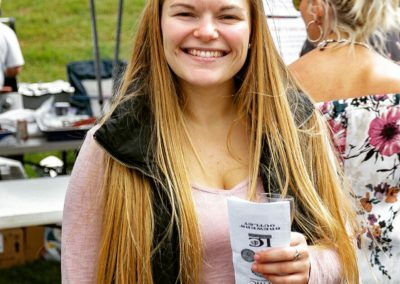 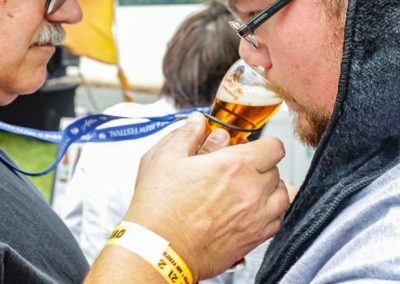 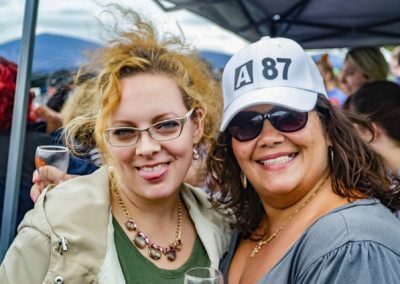 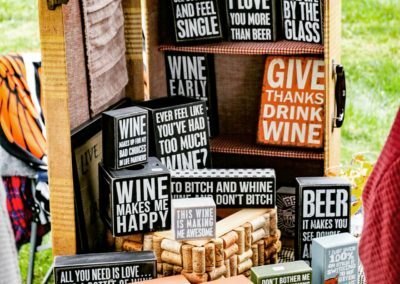 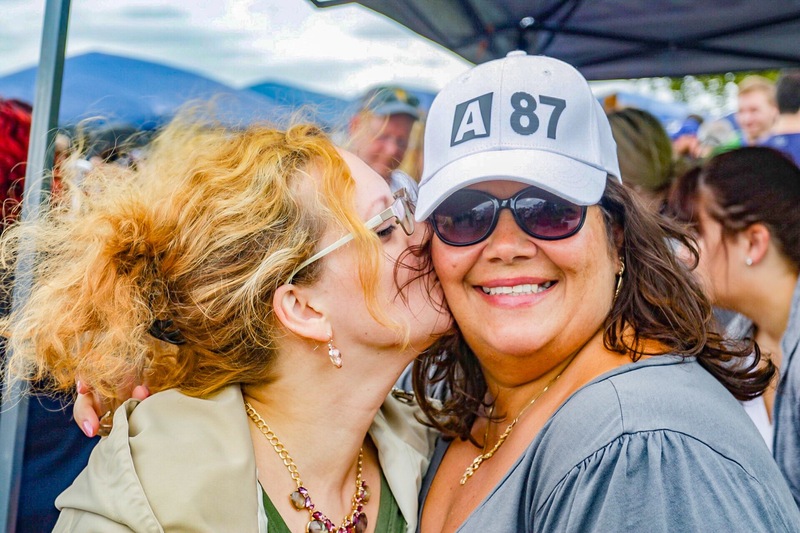 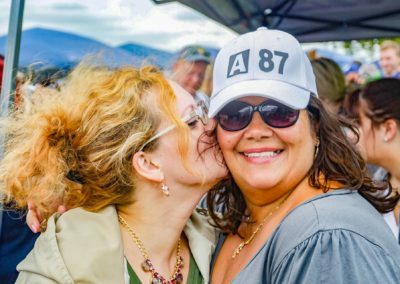 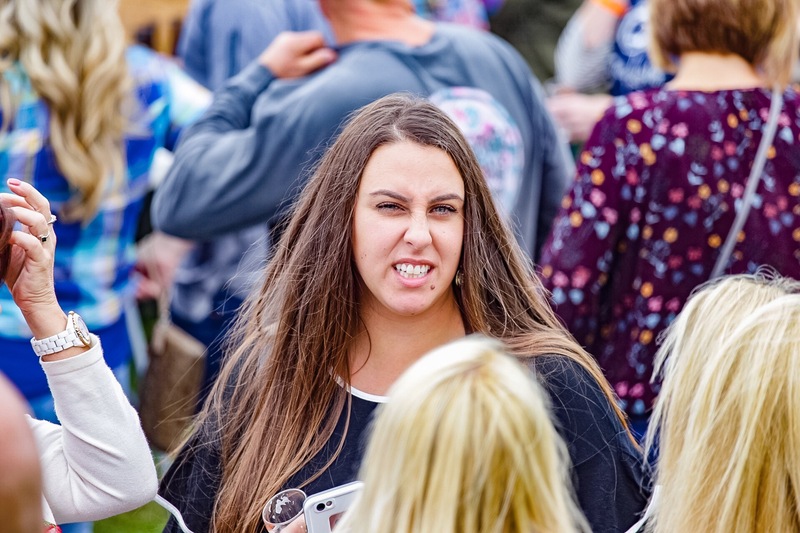 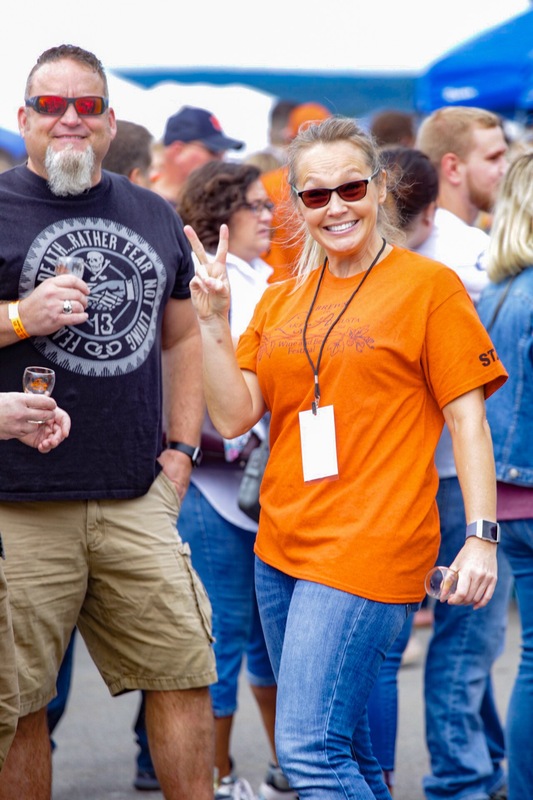 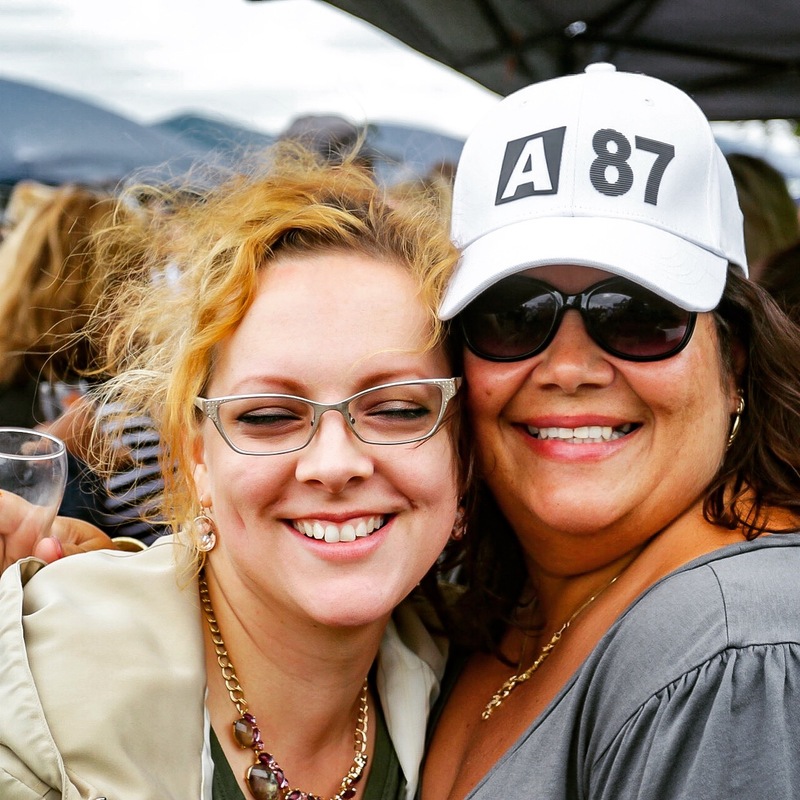 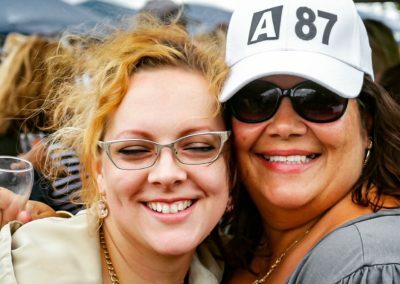 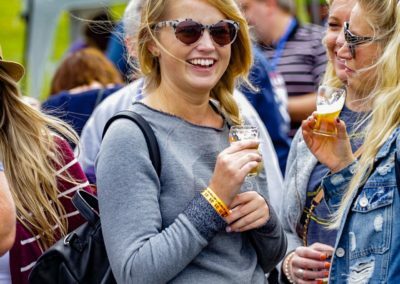 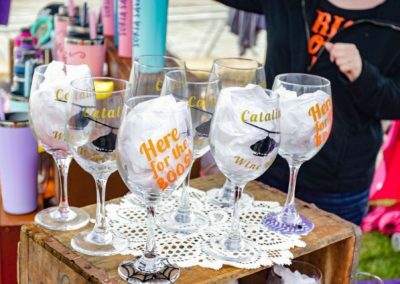 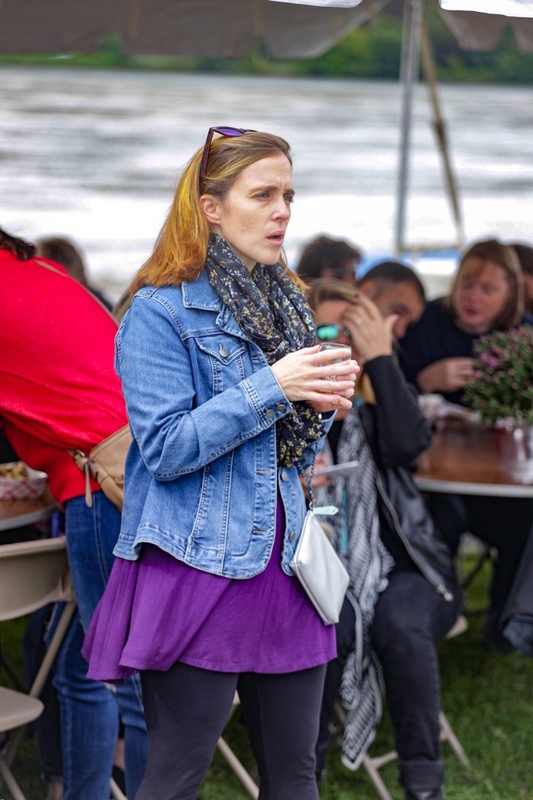 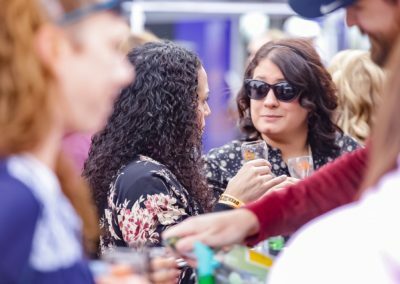 For the 6th year in a row, Sunbury opened it’s doors to wine and beer lovers from around the valley. 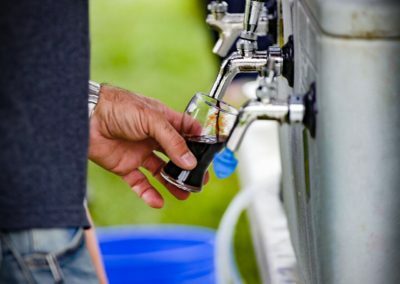 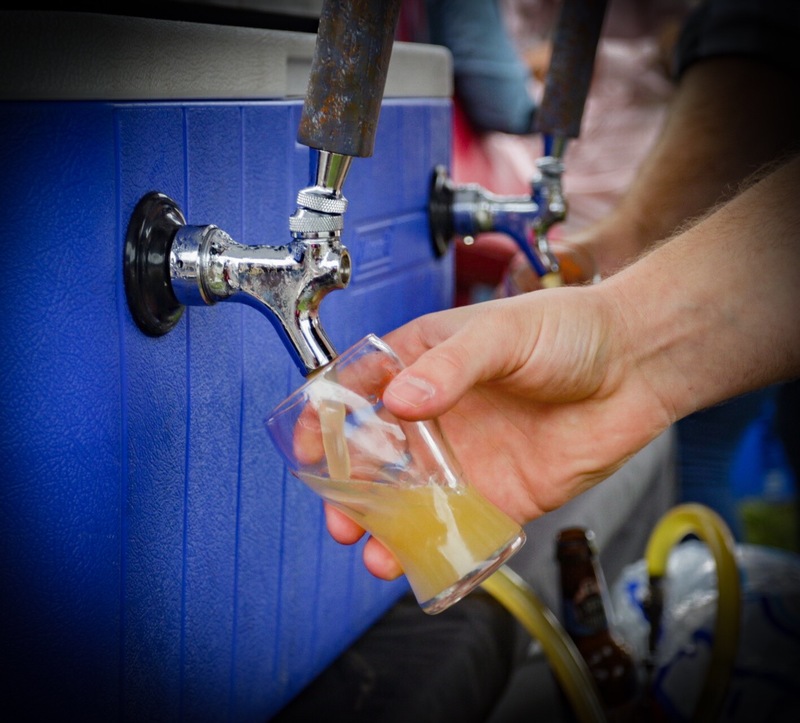 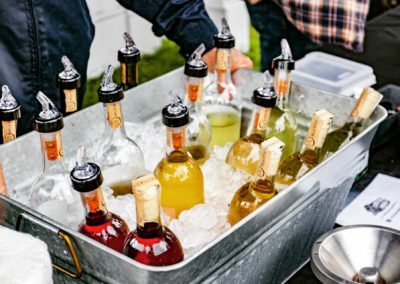 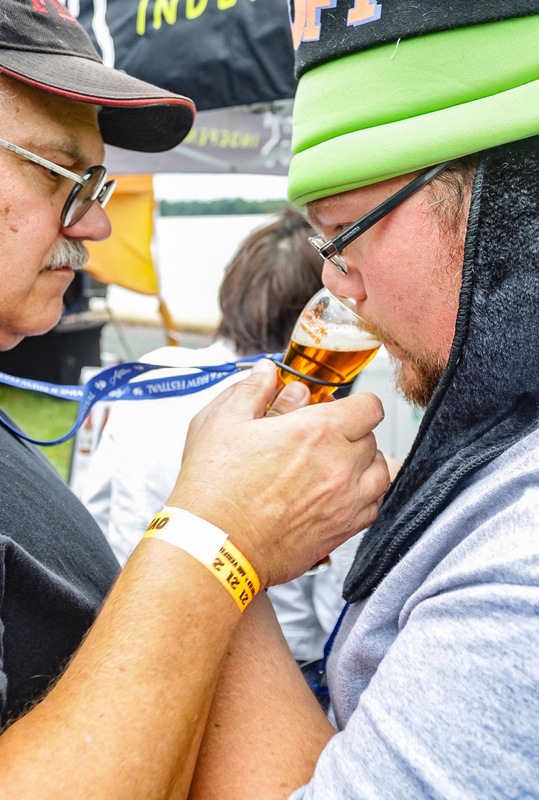 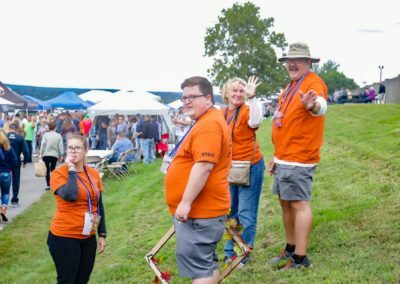 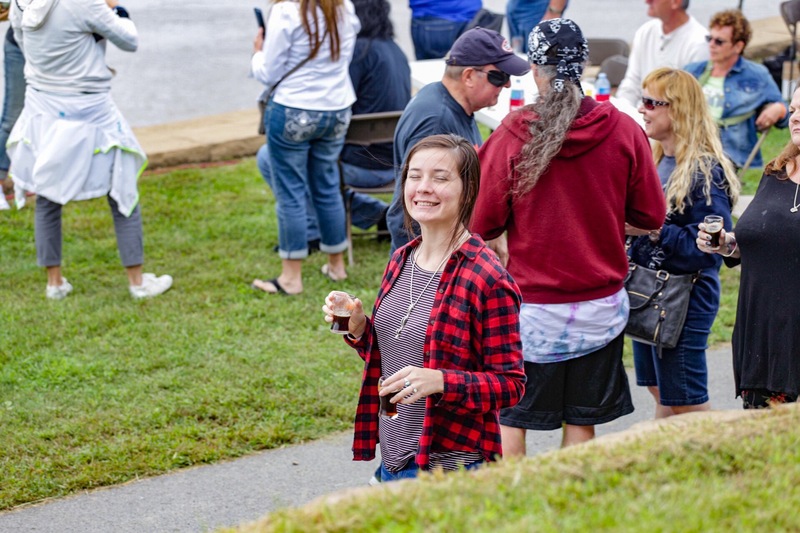 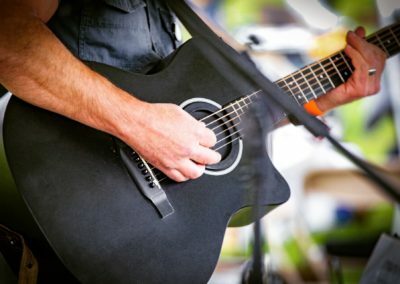 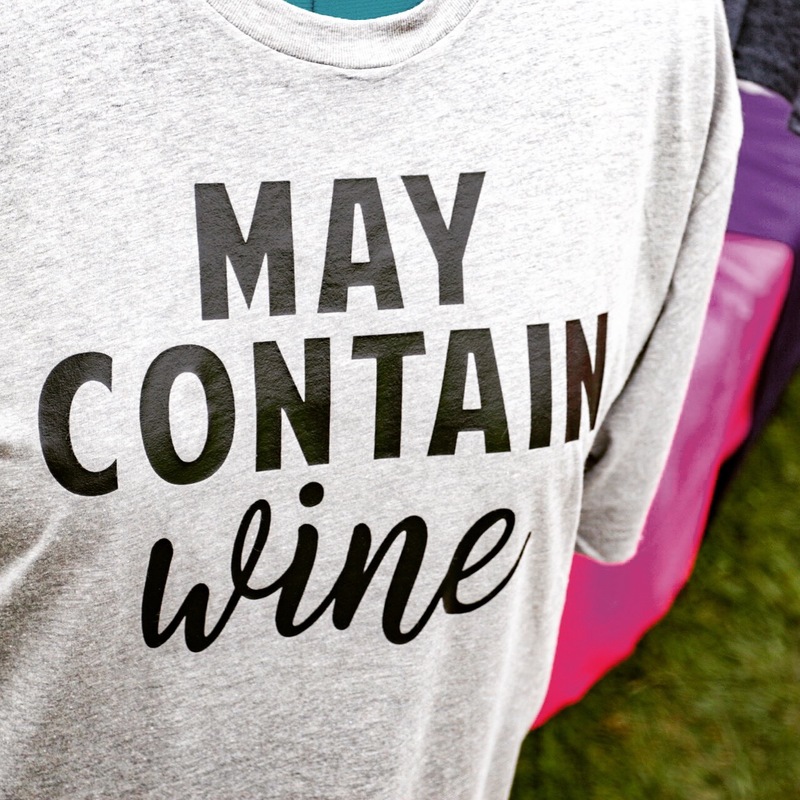 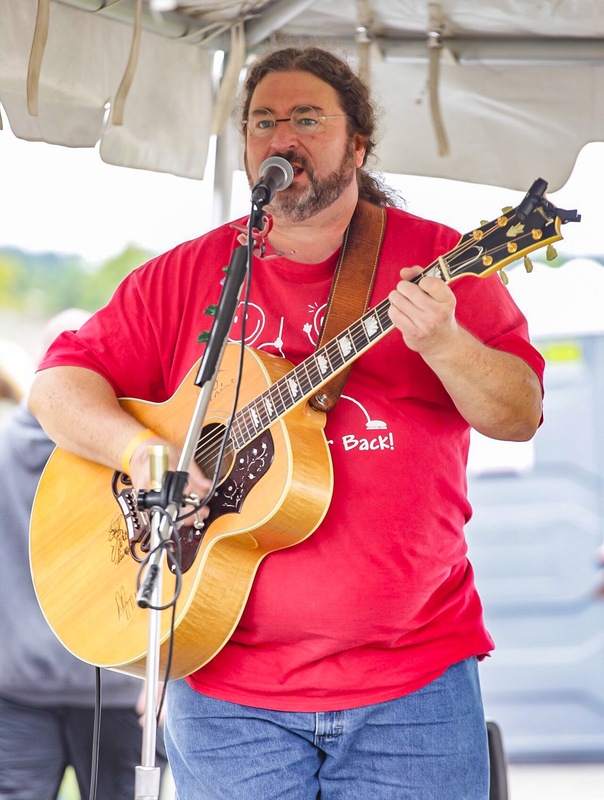 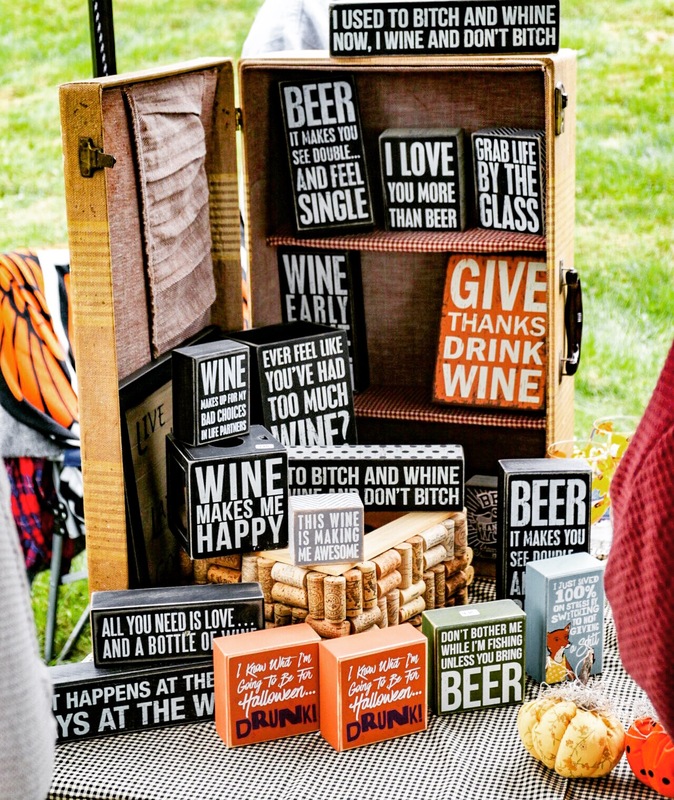 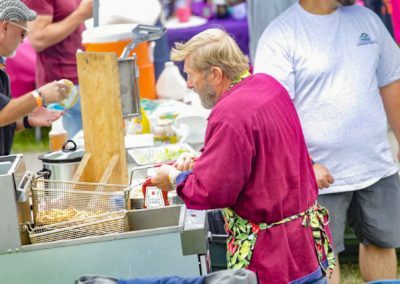 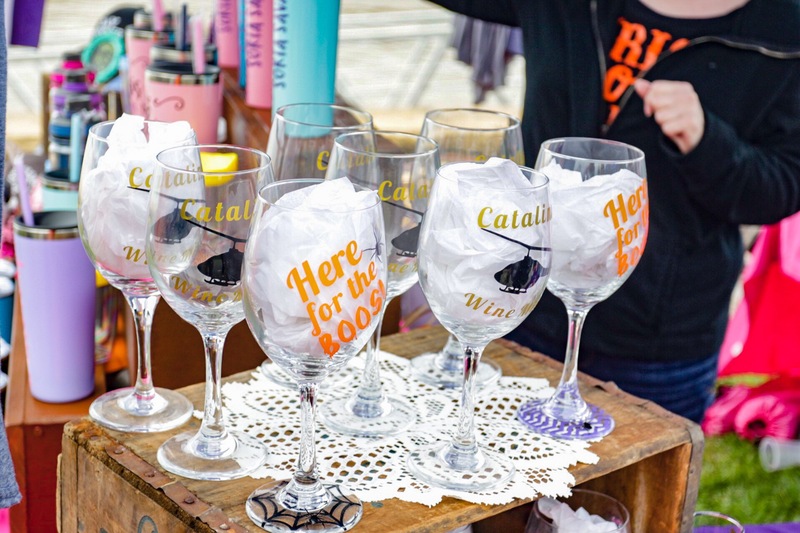 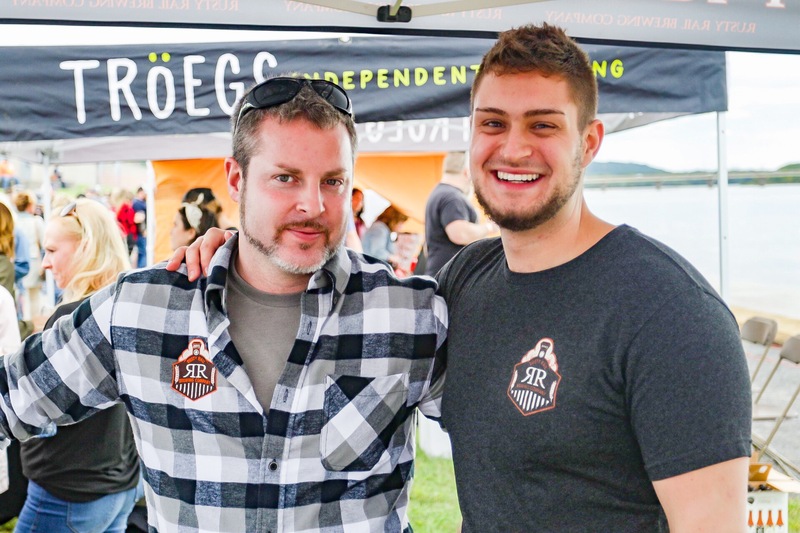 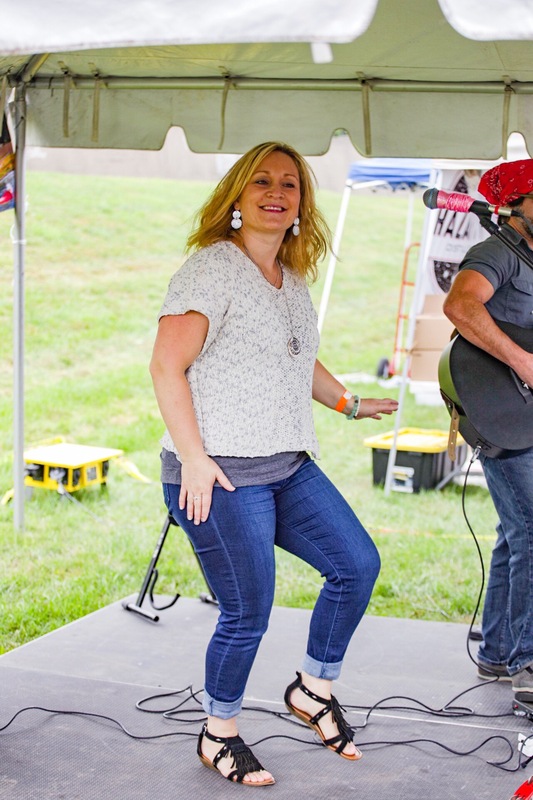 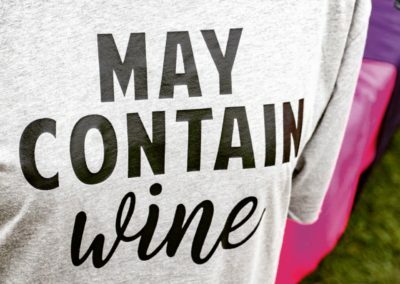 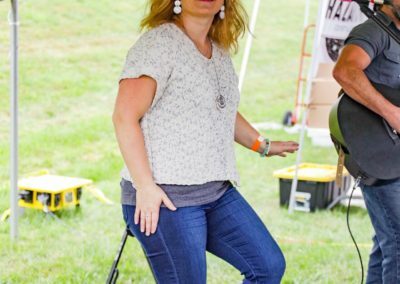 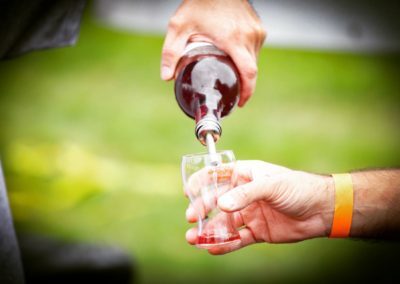 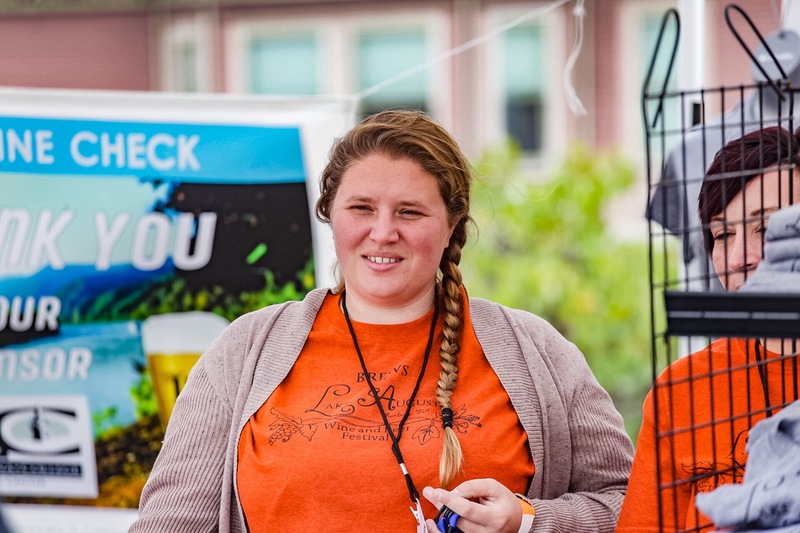 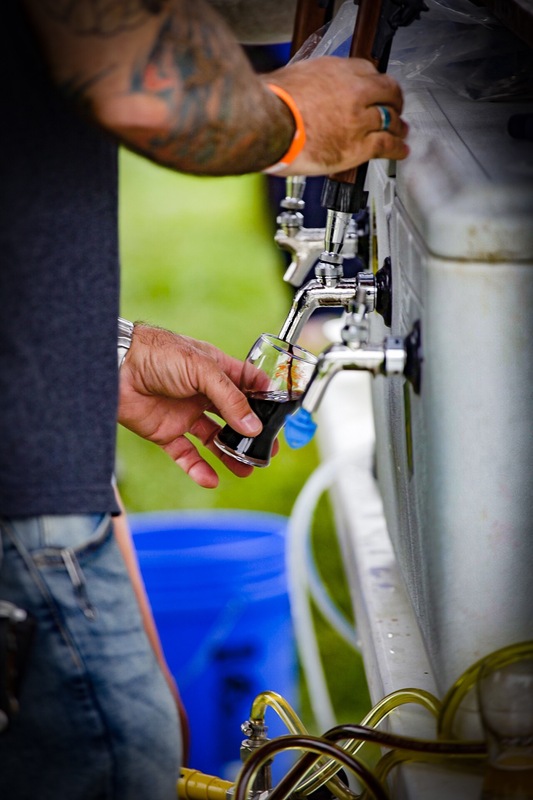 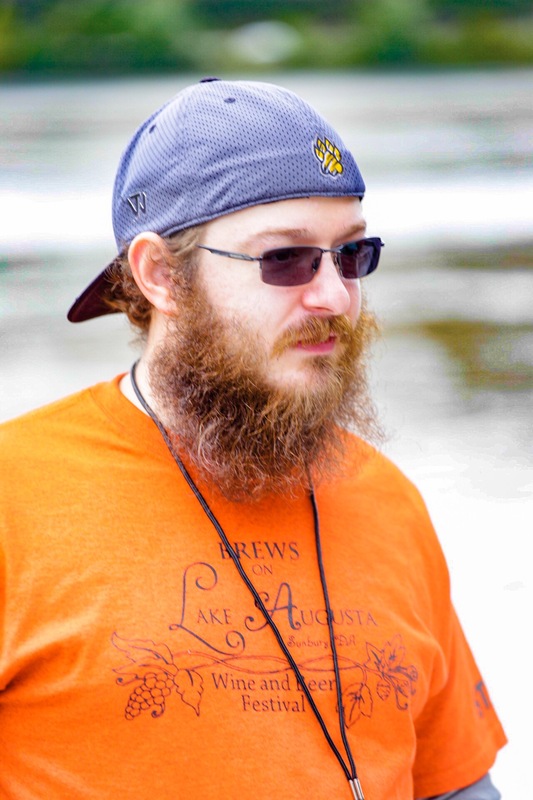 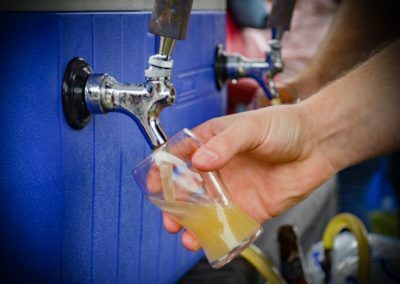 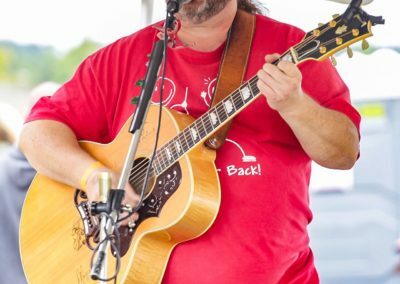 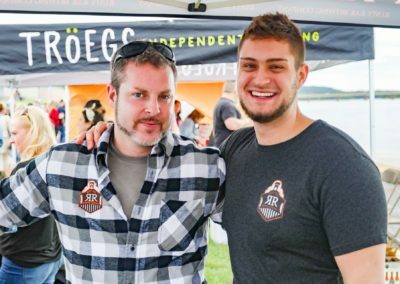 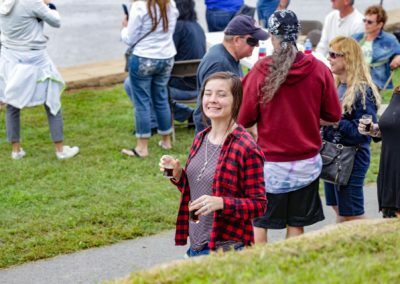 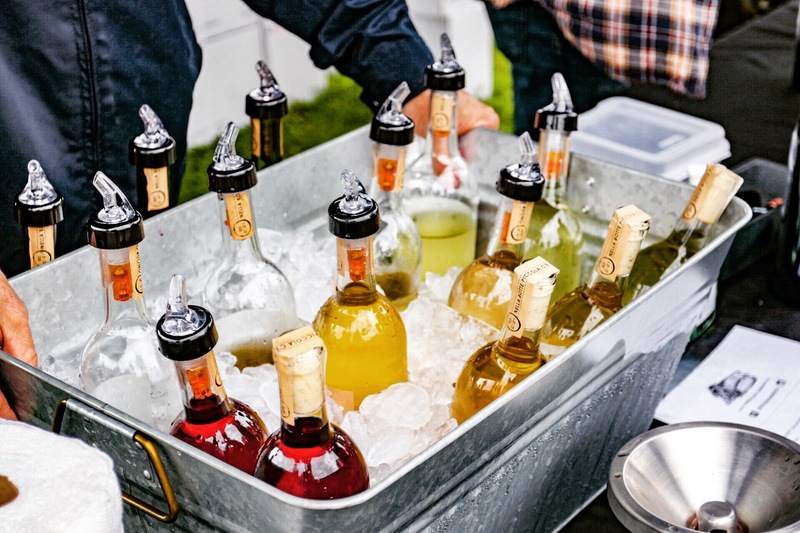 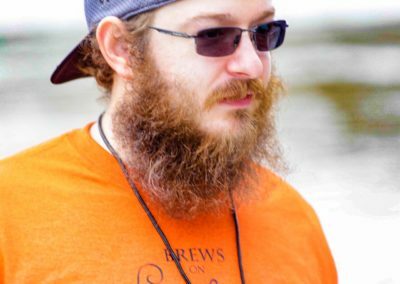 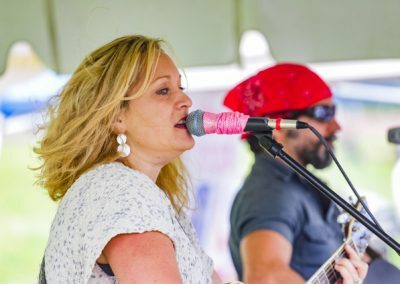 The Brews on Lake Augusta festival hosted over thirty wineries, breweries and meaderies on Saturday, September 22. 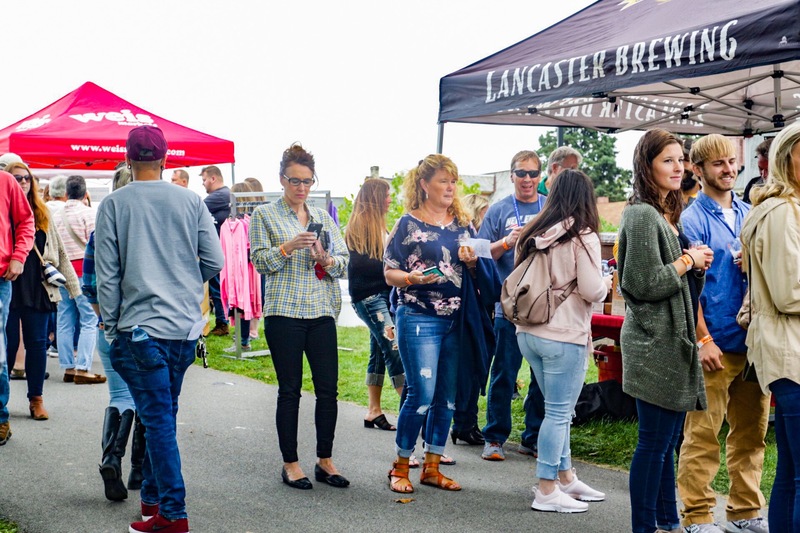 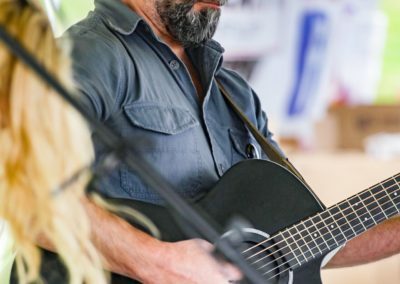 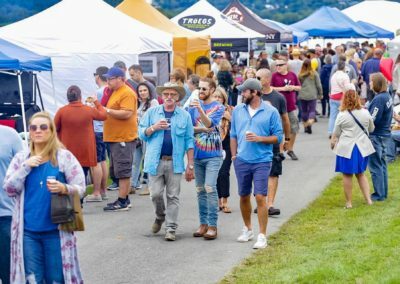 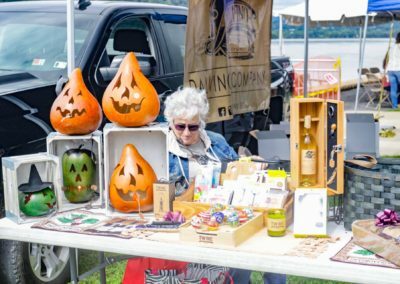 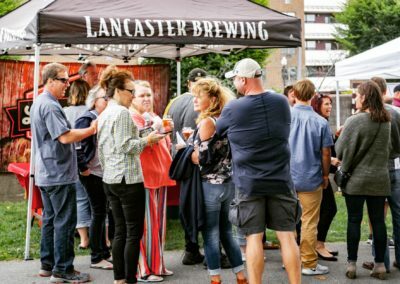 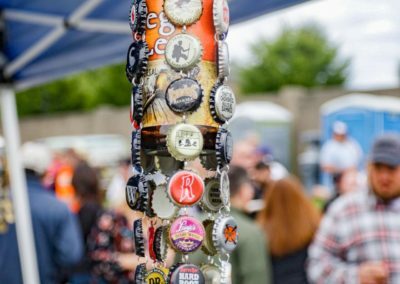 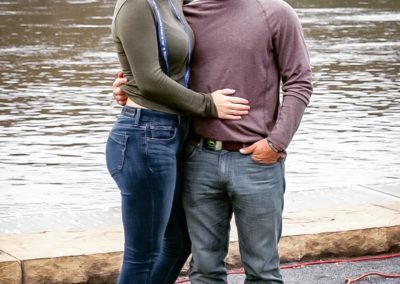 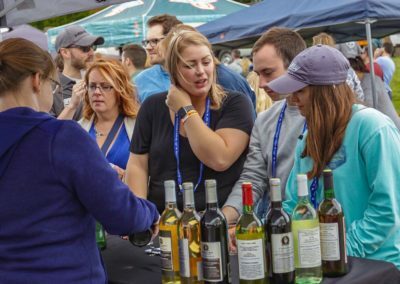 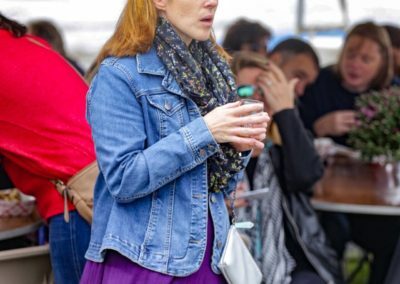 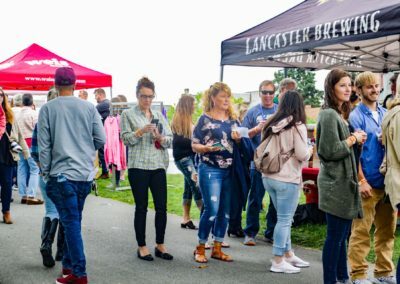 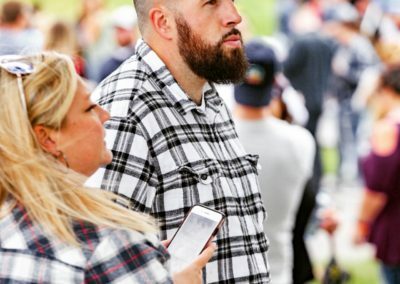 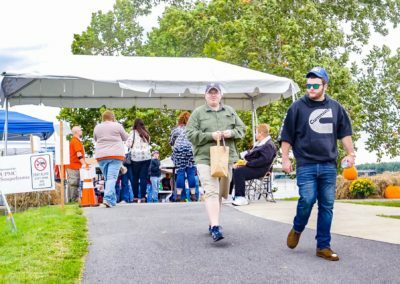 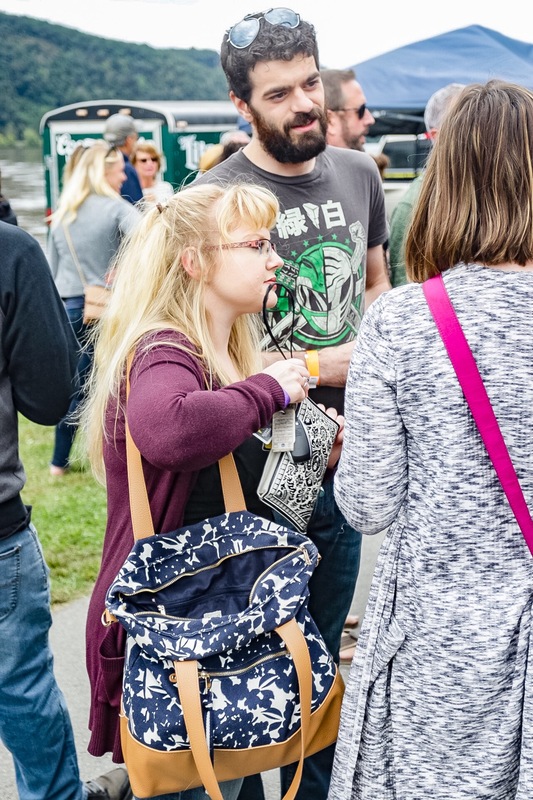 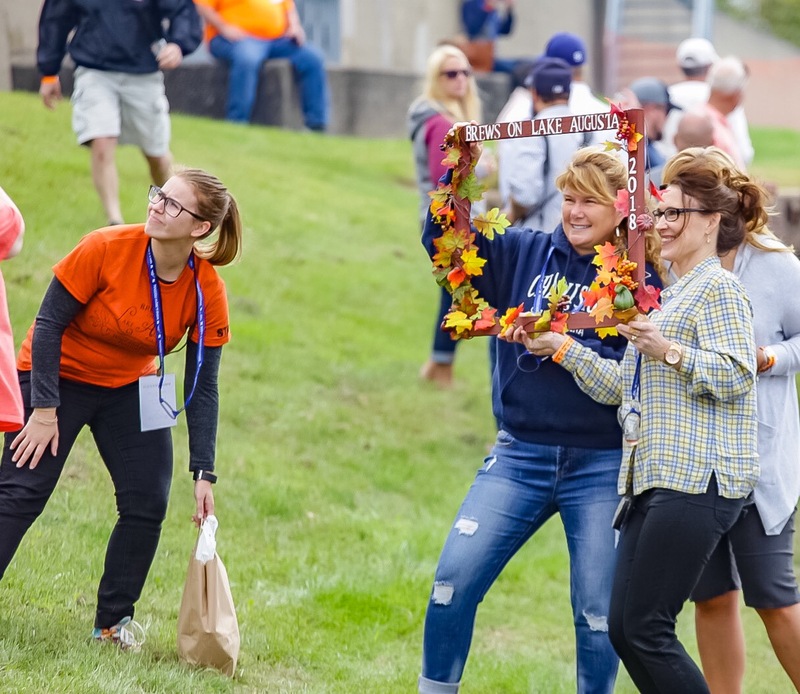 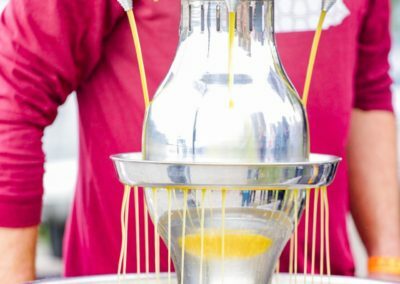 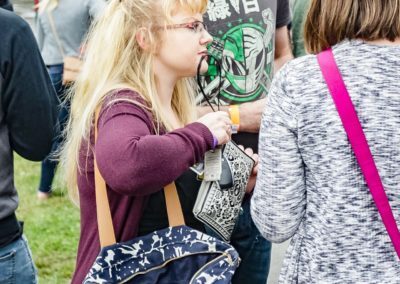 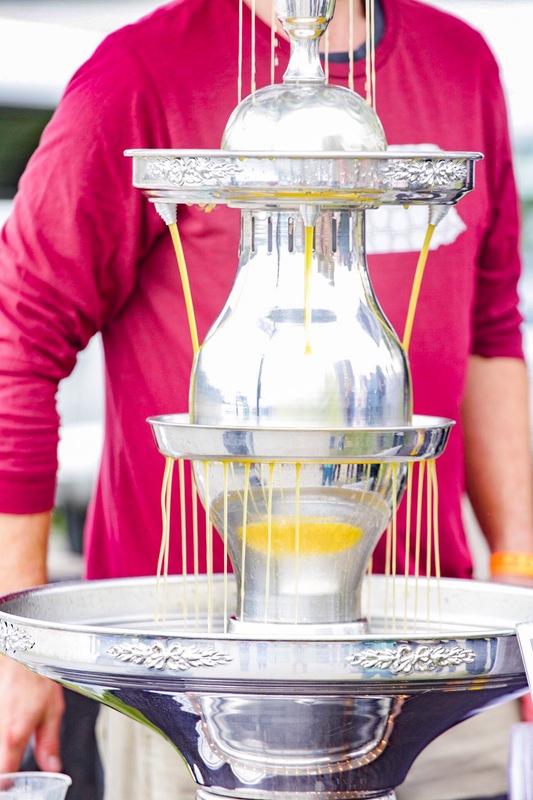 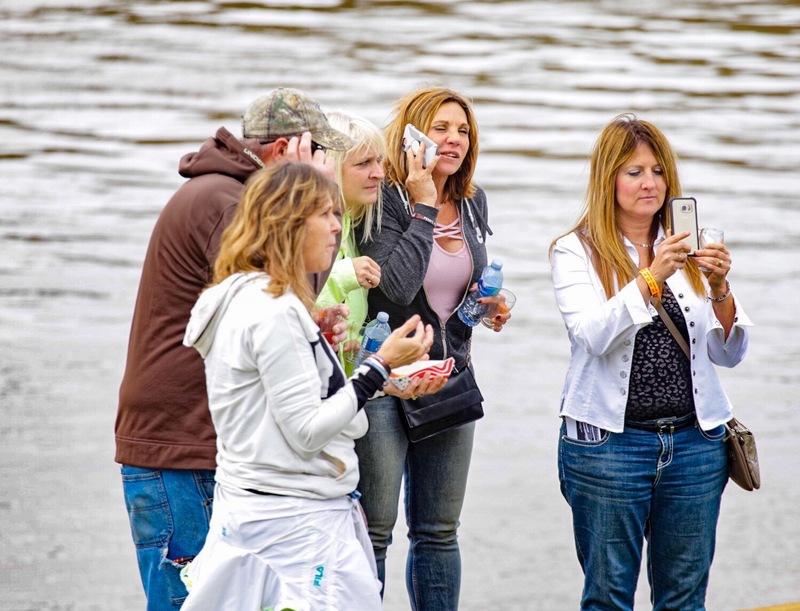 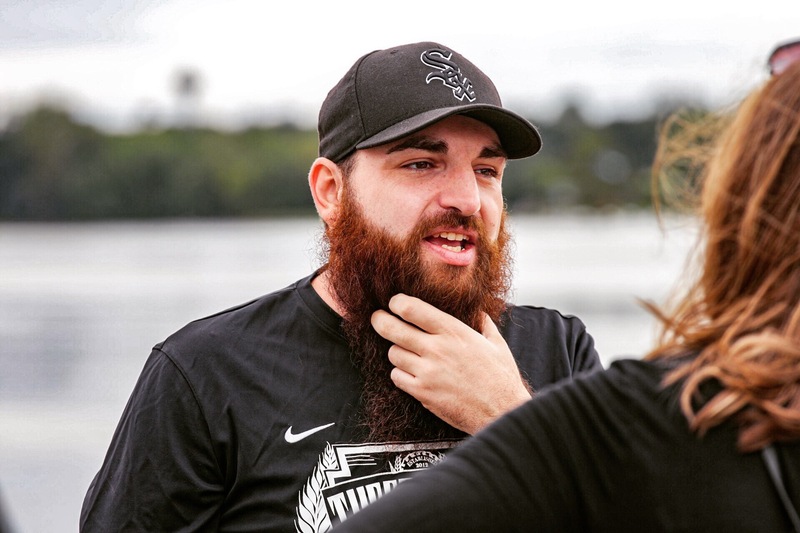 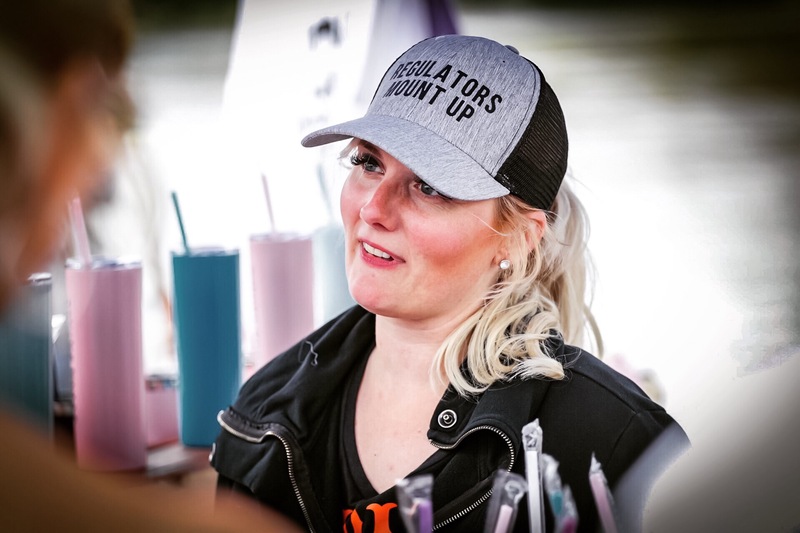 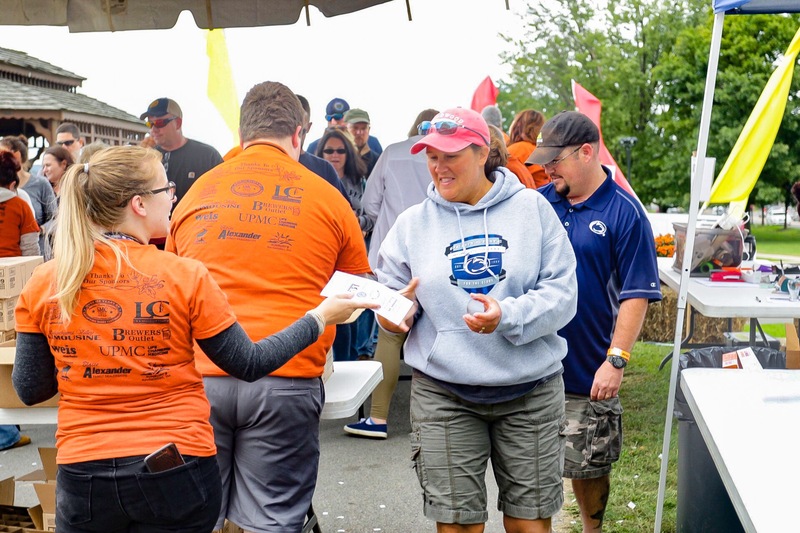 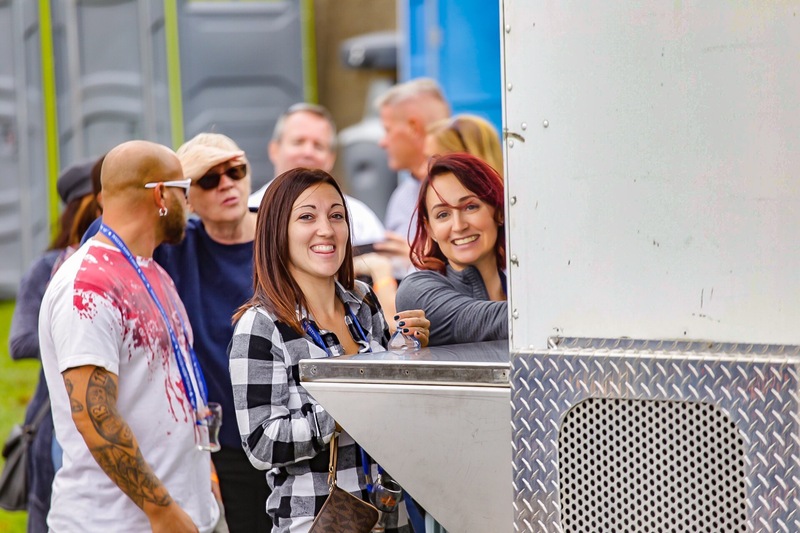 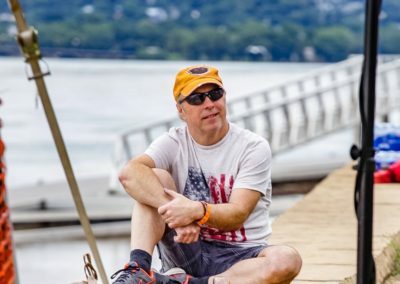 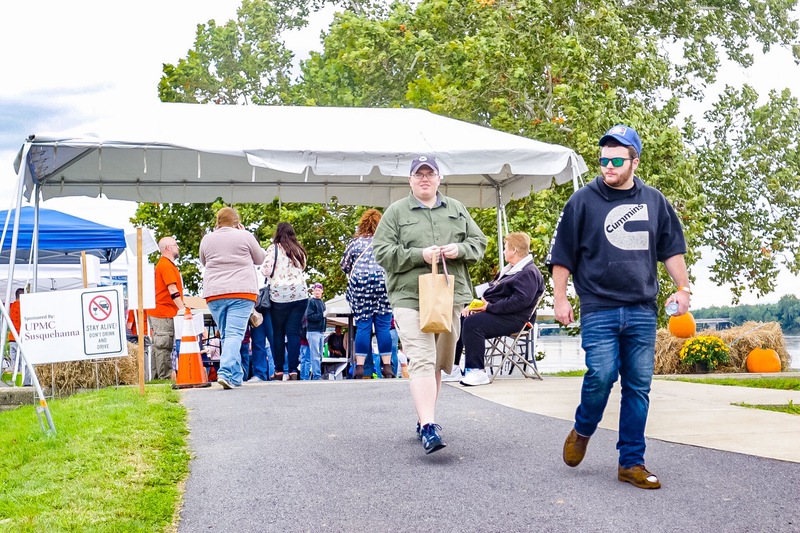 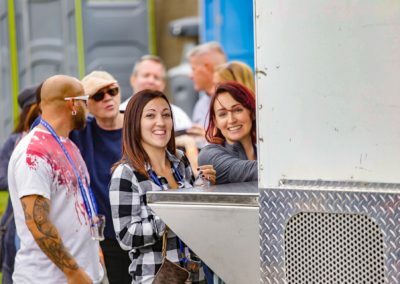 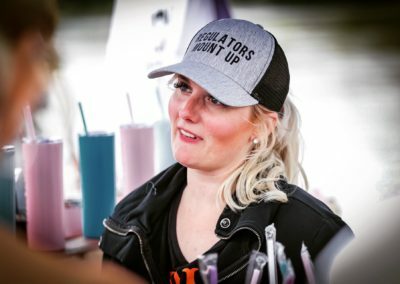 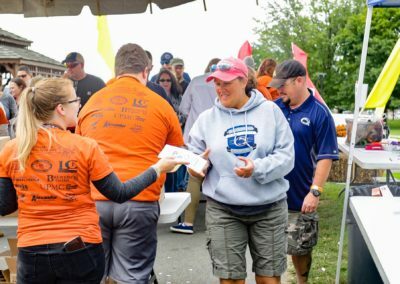 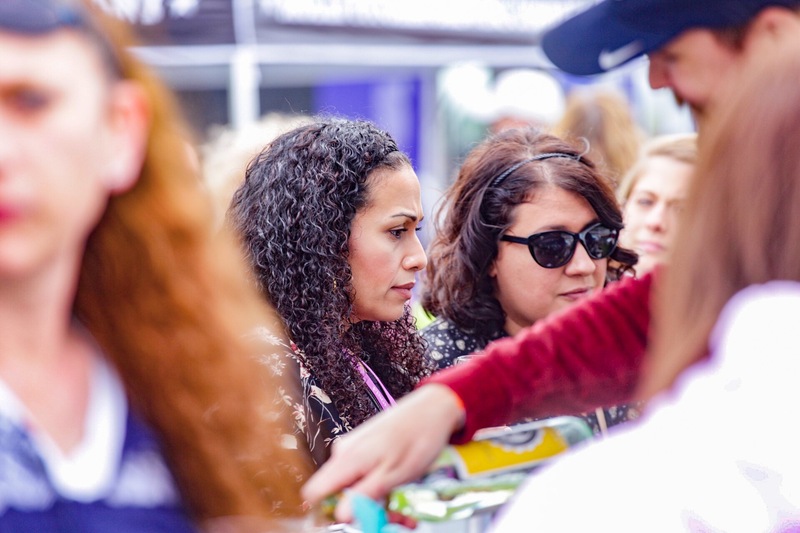 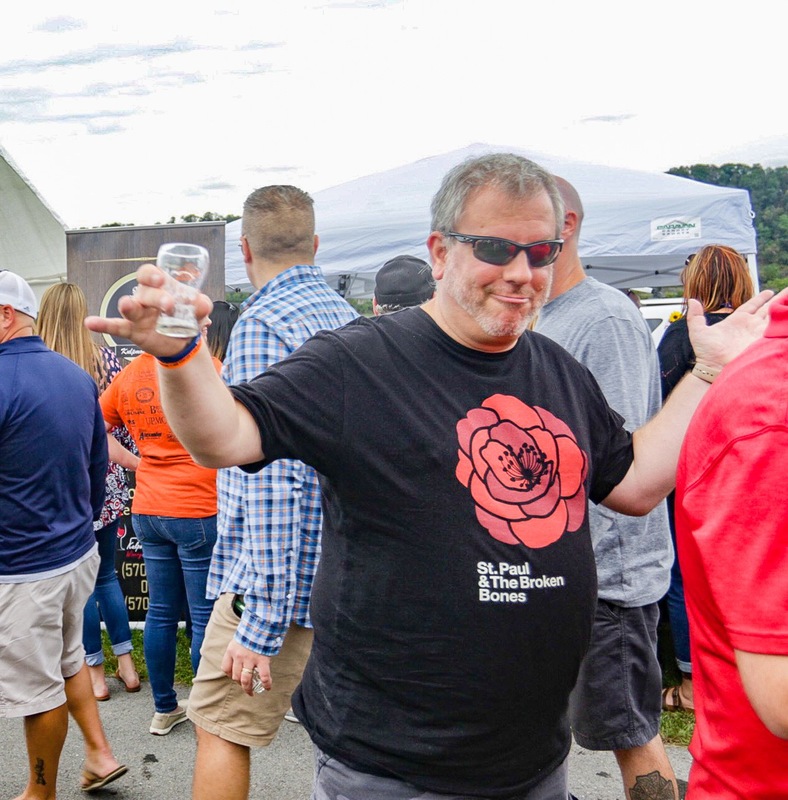 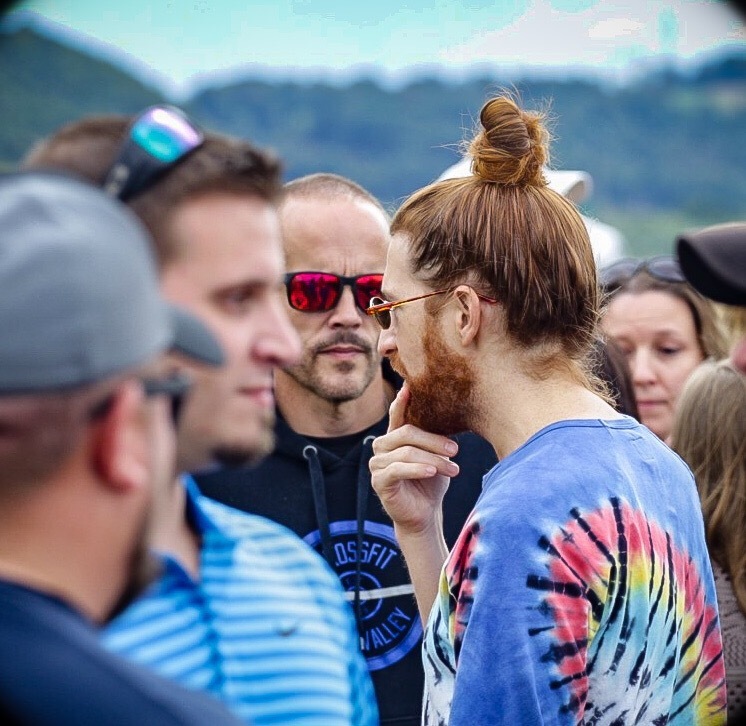 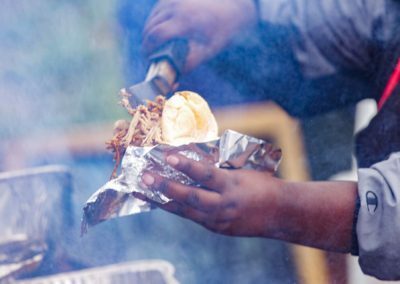 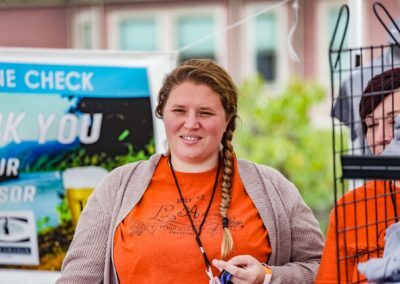 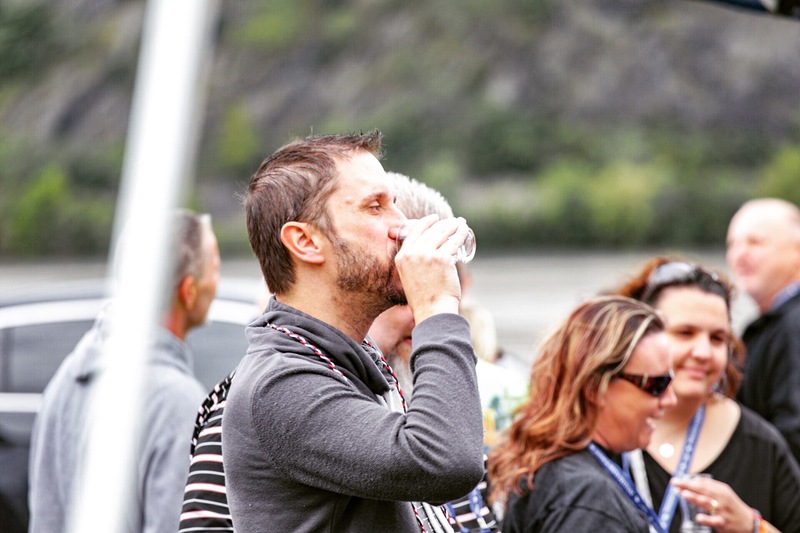 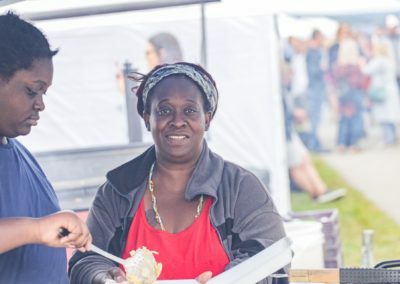 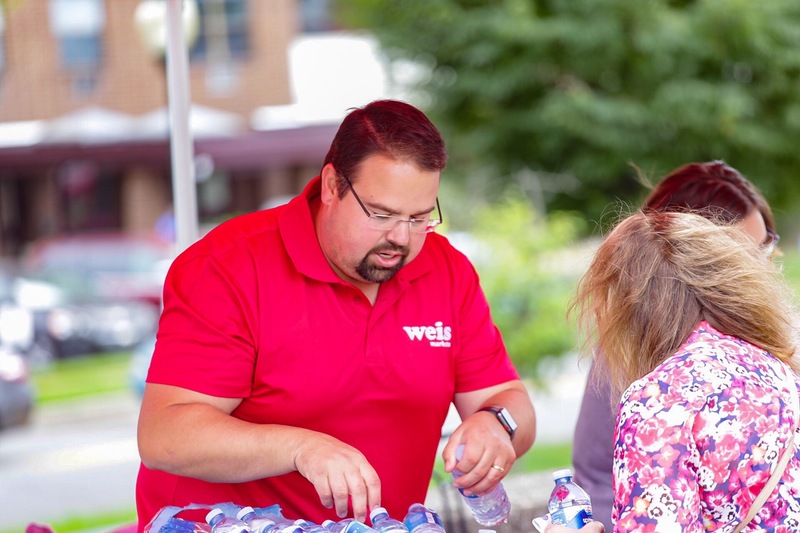 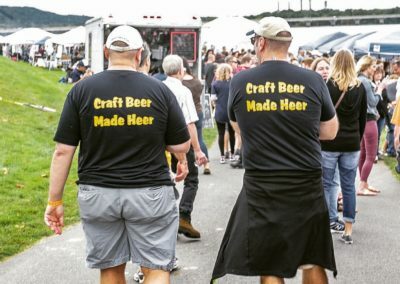 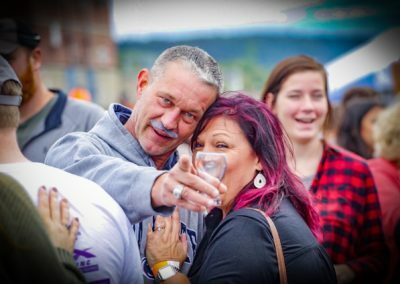 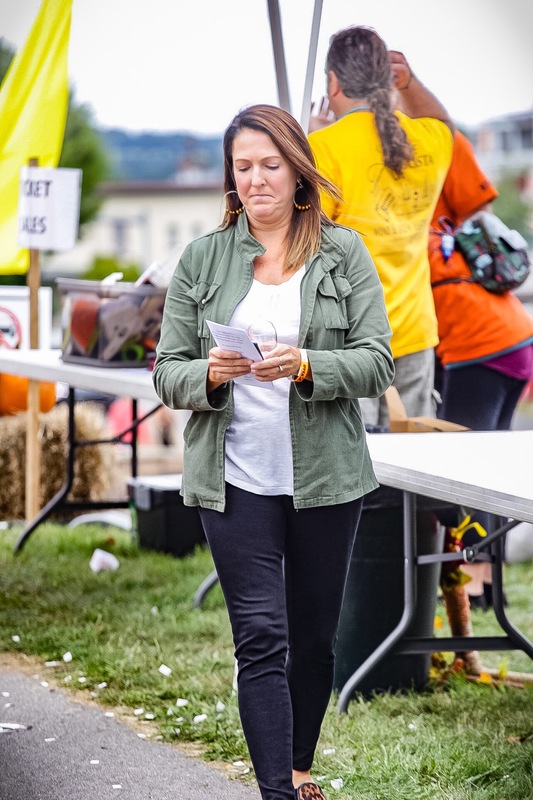 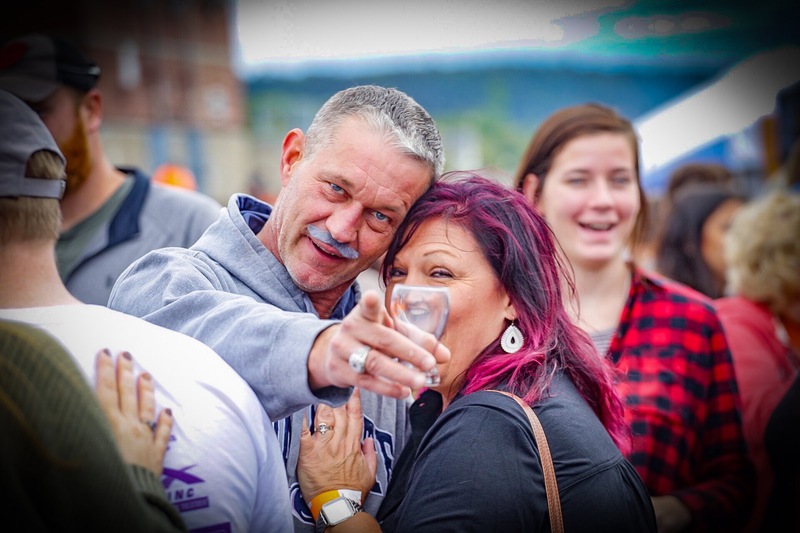 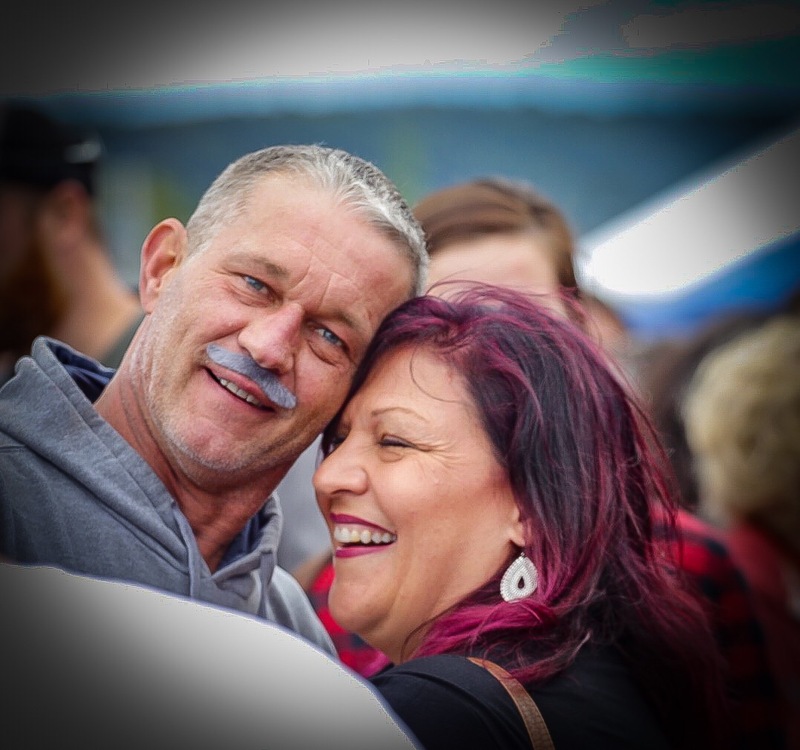 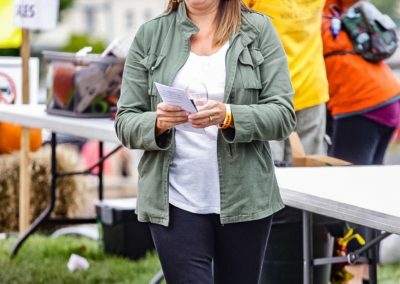 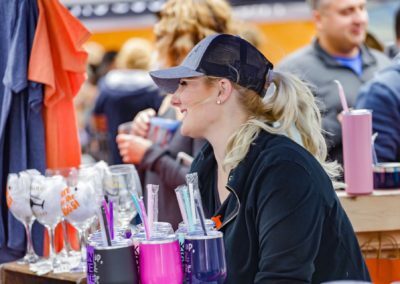 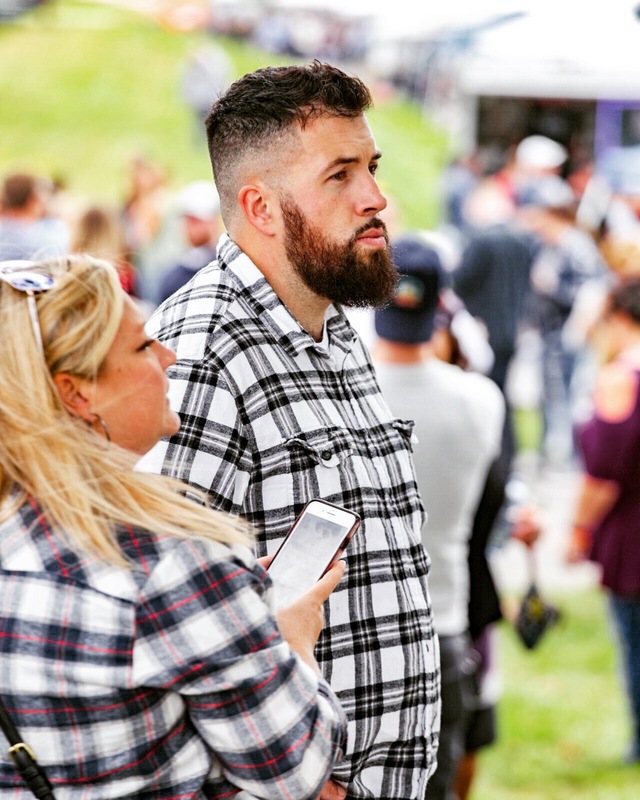 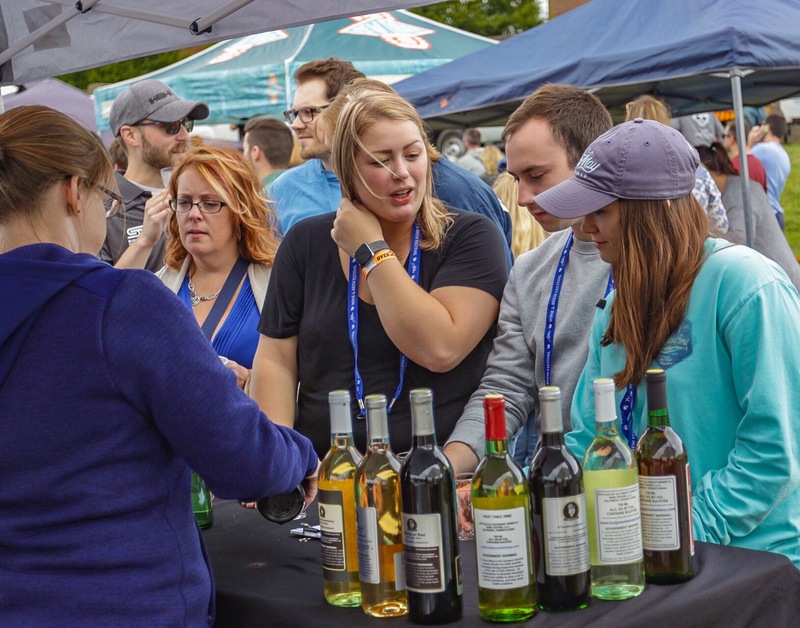 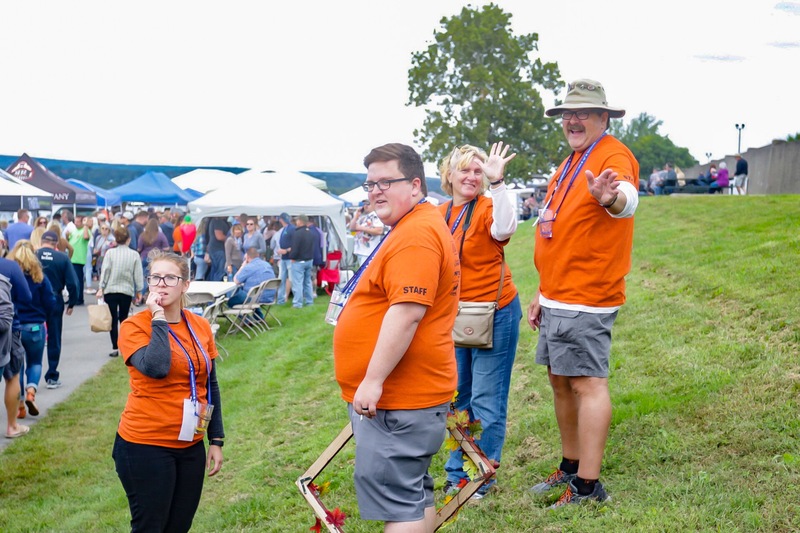 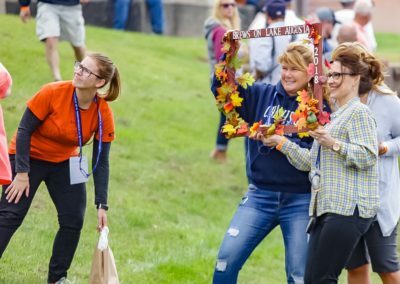 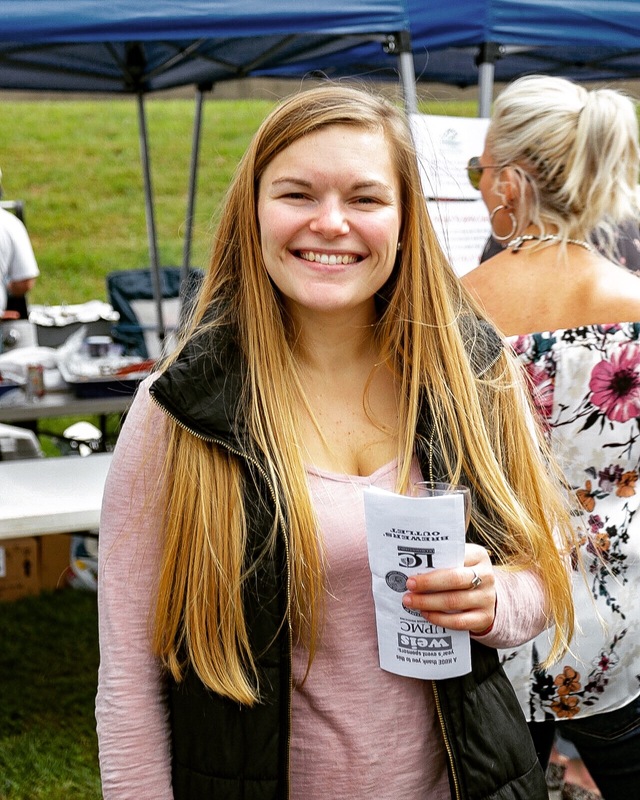 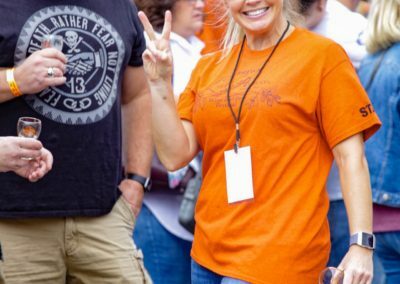 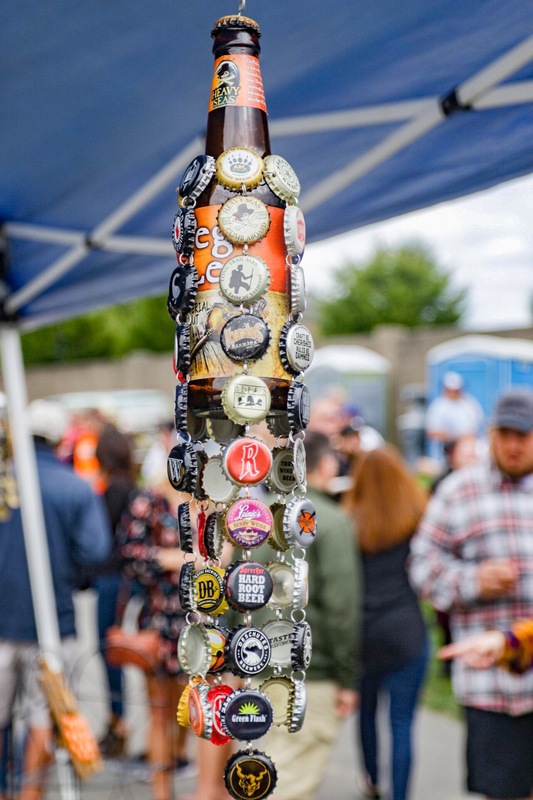 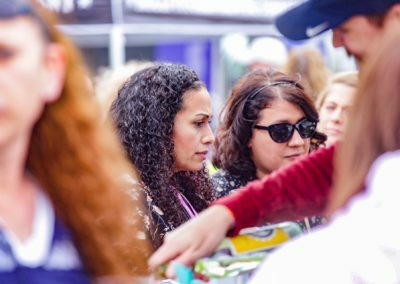 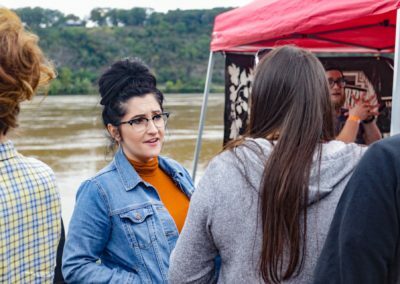 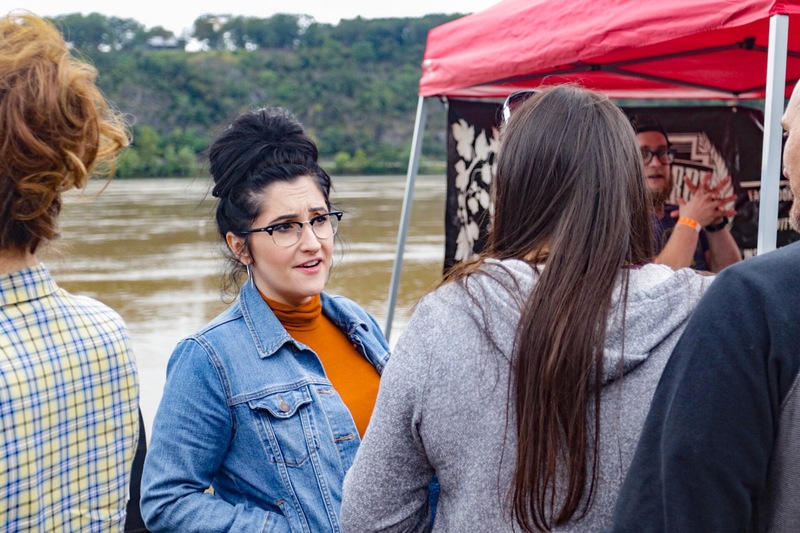 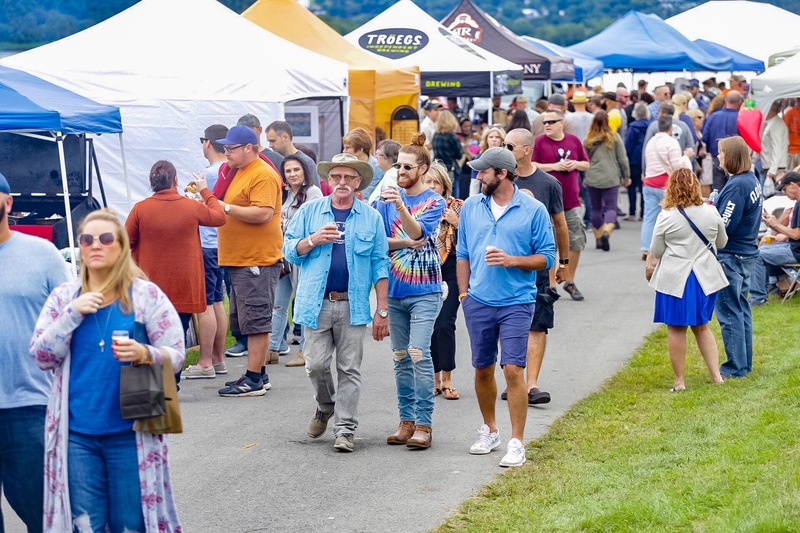 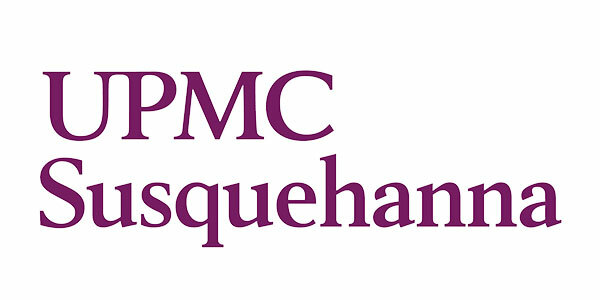 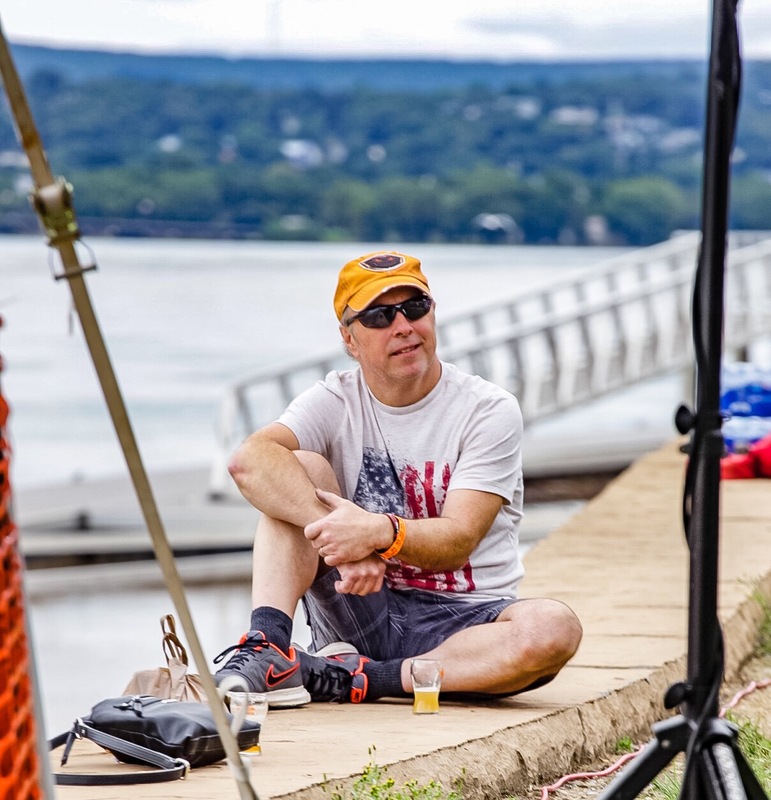 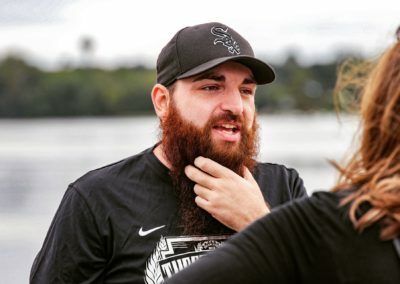 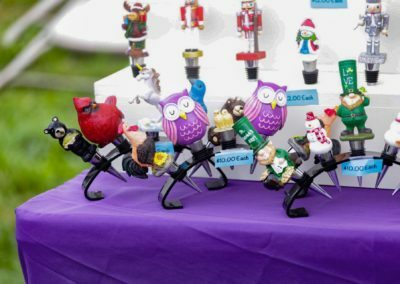 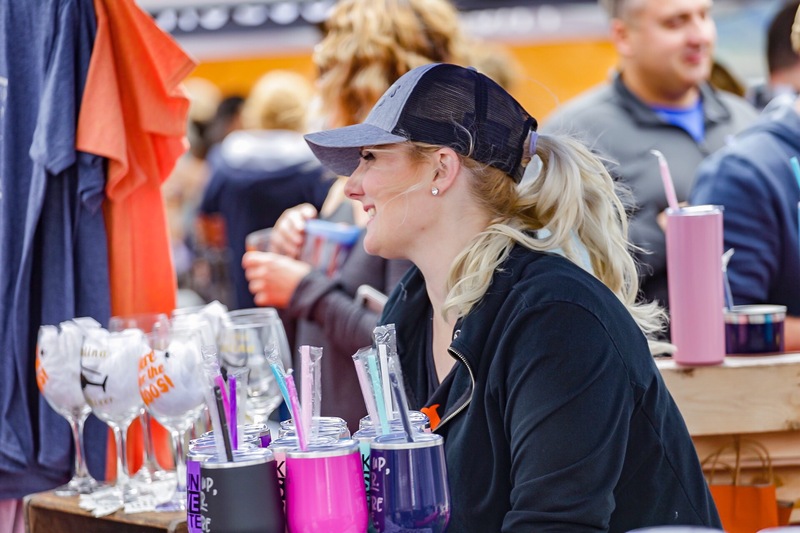 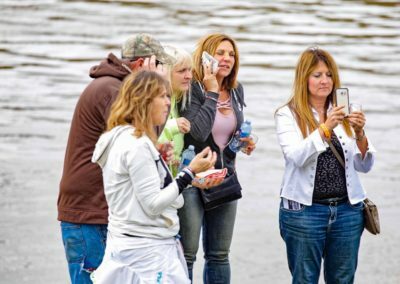 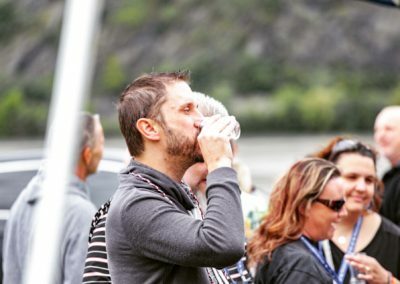 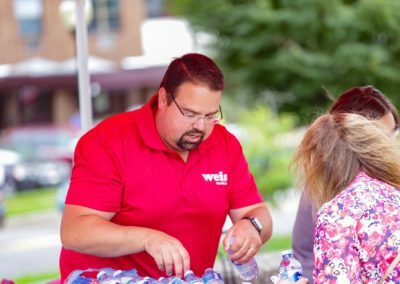 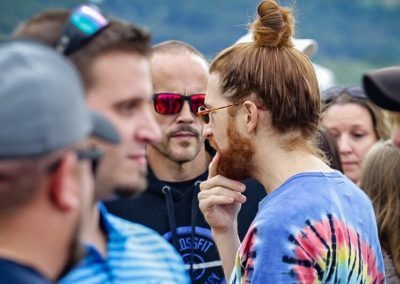 The riverfront park was packed with over a thousand individuals coming from all across the valley to sample beverages from across Pennsylvania. 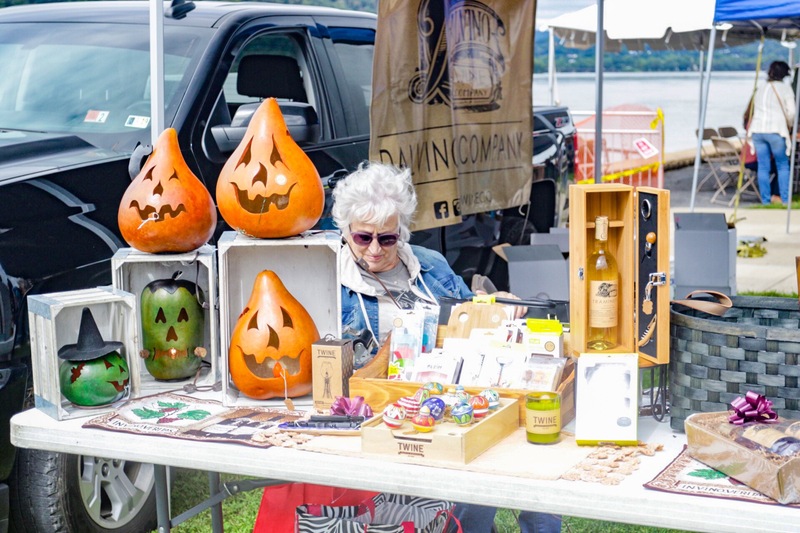 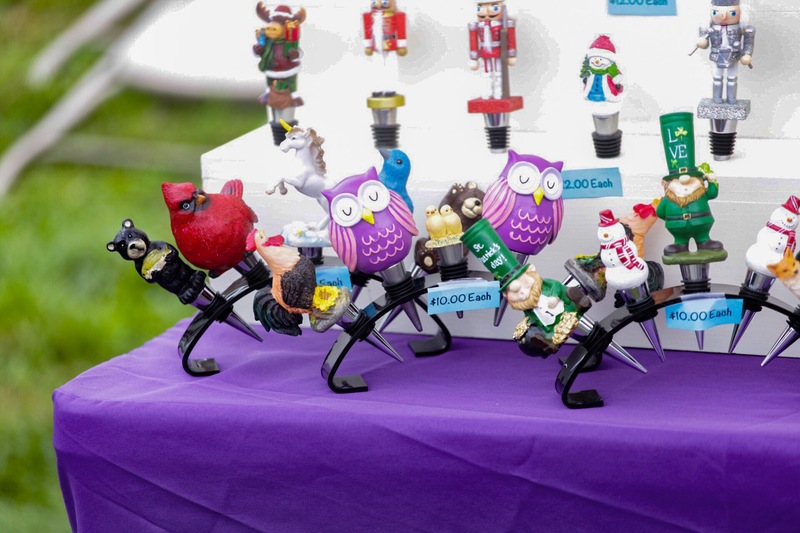 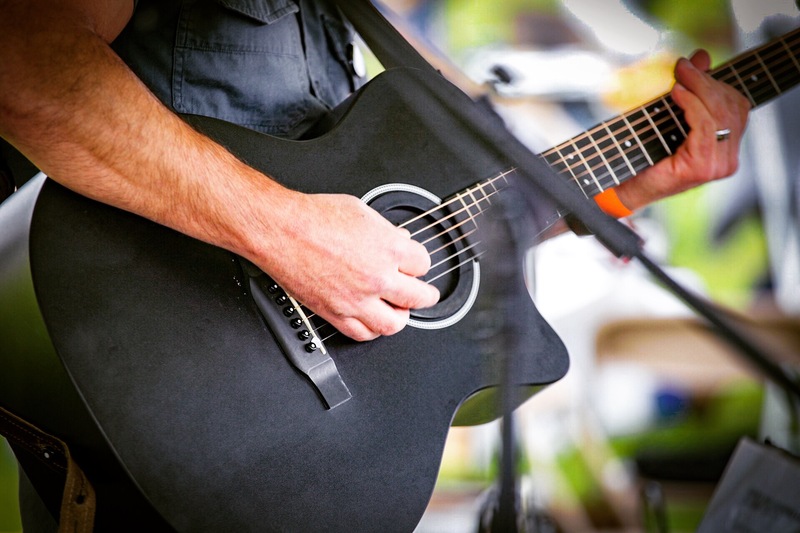 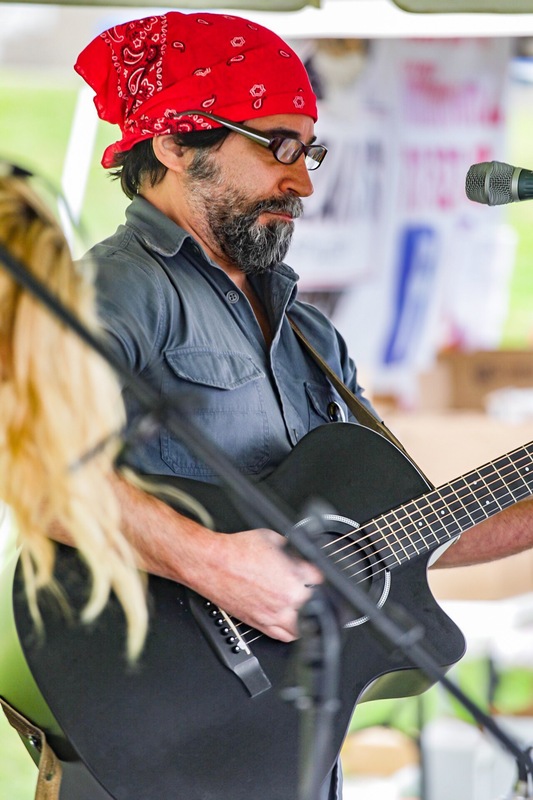 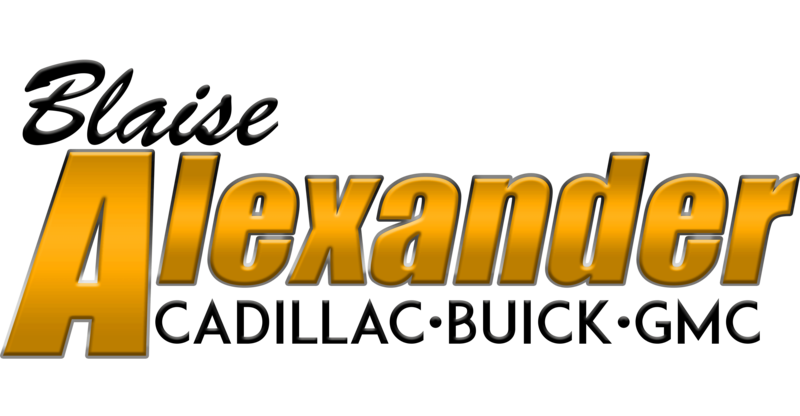 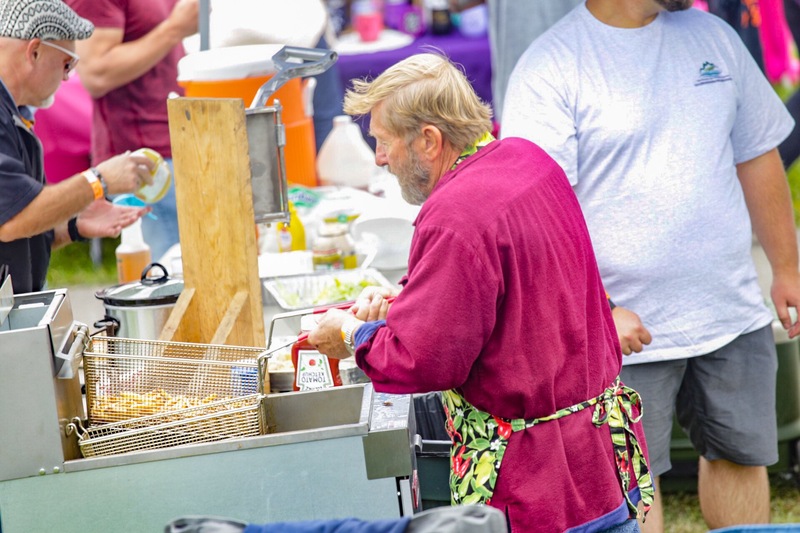 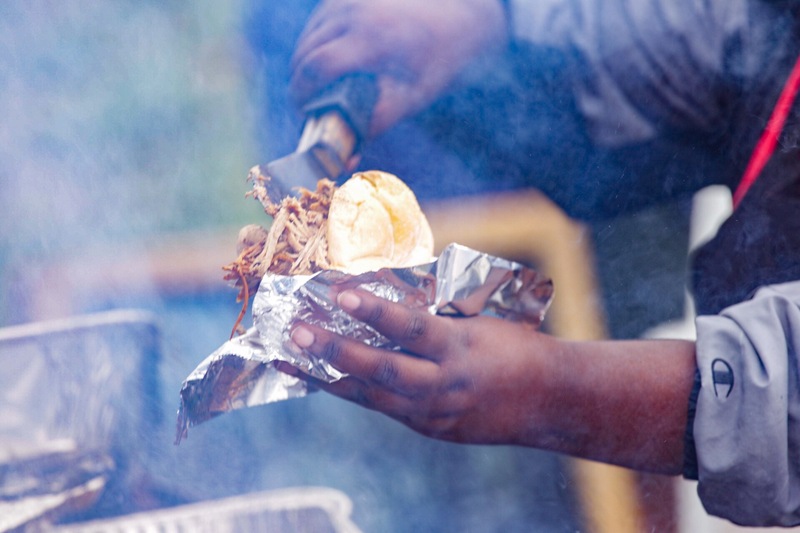 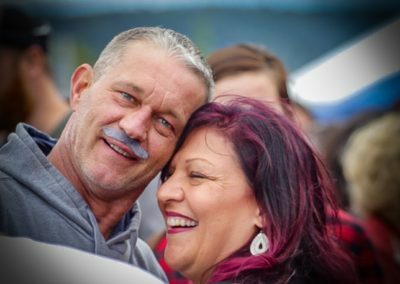 Check out some photos below from this event by local photographer David Newsome! 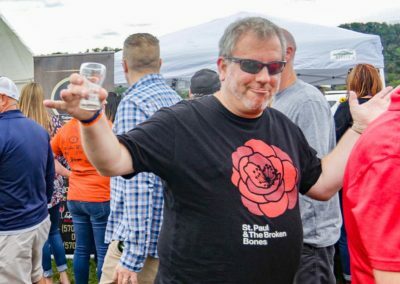 SRI and the Brews committee would like to thank all of the sponsors that helped make this event possible, as well as the many volunteers that made it a success.